The result of primary scholarship will be published on 19th April. 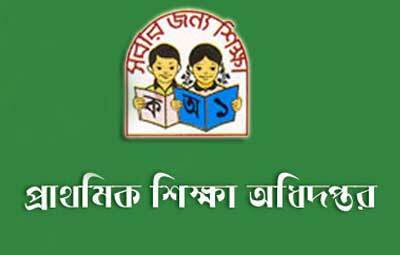 Primary and Mass Education minister Mustafizur Rahman will announce the result in a press conference. The number of available scholarships for primary students have been increased to 82 thousand 500 from 27 thousand 500. 33 thousand students will get scholarship from “Merit Quota” and 49 thousand 500 students will get scholarship from “General Quota”. The amount of money of scholarship will be increased as well. Keep visiting us to get the result early on 19th April.